For many years MCE have been a major design, manufacturer and supplier of tooling parts for stator process equipment. With the latest in house manufacturing techniques,MCE can supply first line spares such as lamellas, wedge pushers and wedge guides to suit all existing insert toolings. Tooling for coil winding machines is also available. 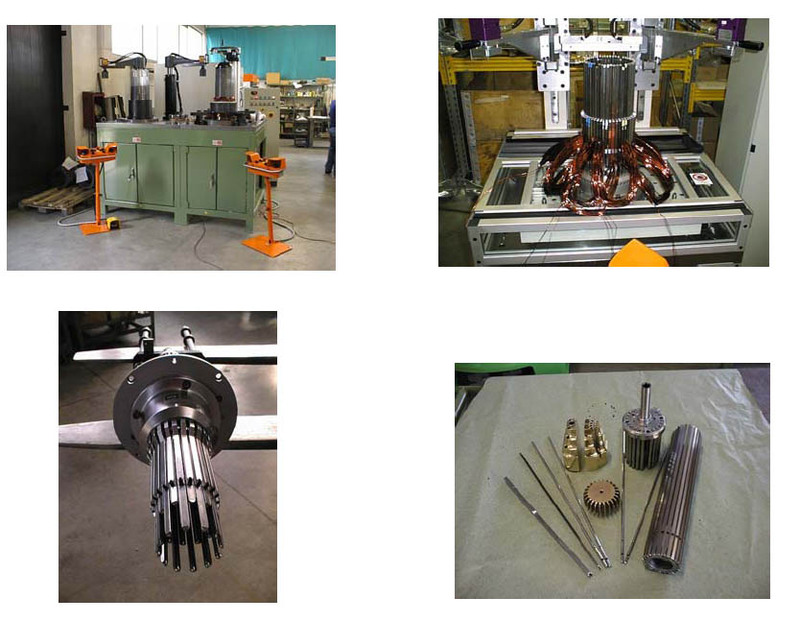 MCE can also re-tooling existing equipment and carry out full refurbishments on used machines. A second manufacturing base within the MCE organisation allows for the design and build of special purpose stand alone coil inserting machine, especially for large stator applications where many wires in parallel are used.